Securebase can provide advice on the best driveway gates to provide added security for your vehicles and your property. 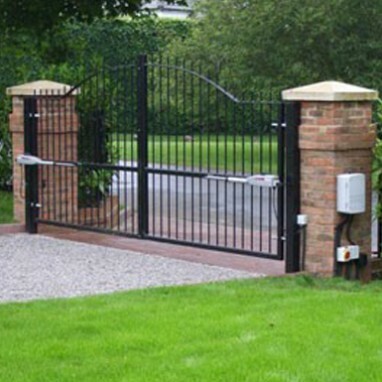 Not only can we help you choose the best gates for your needs, we can design, install and provide on going maintenance of your driveway gates or integrate new gates into your existing security arrangements. We will carry out a FREE survey and advise you about our extensive selection of gates to suit your property and protect your vehicles. Please call 020 8442 0660 to arrange a FREE survey or email info@securebase.co.uk for more information.